Iggy Azalea, Jennifer Hudson Are 'Trouble' In New Lyric Video—Watch Now! Iggy Azalea offers up a piano-driven, throwback jam for her new single. Trouble, featuring the R&B styling of powerhouse Jennifer Hudson and produced by The Invisible Men and Saltwives, is the latest entry from her Reclassified reissue (following The New Classic). 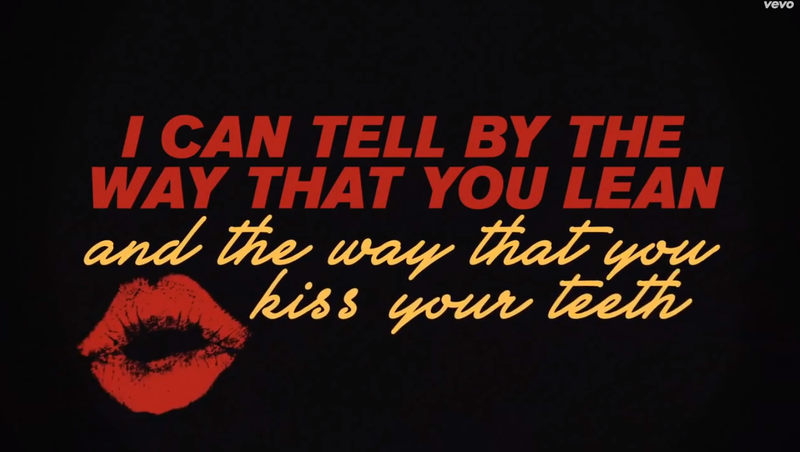 For the song's official lyric video (below), Azalea borrows some Charlie's Angels, mid-'70s accents—hinting at what the music video has in store. Having quite recently filmed the full-length clip, Azalea is on a hot streak of creativity and doesn't plan on slowing down in 2015. Azalea adds, “Anytime there’s a video with a strong narrative and you really get to play a character and perform that character and give the character its own quirks and things, you really get to have fun with it." Trouble follows the smashing success of Fancy, Black Widow and Beg For It. Stay tuned for Iggy Azalea & Jennifer Hudson updates. Be sure to follow @Popdust and @JasonTheScott on Twitter!